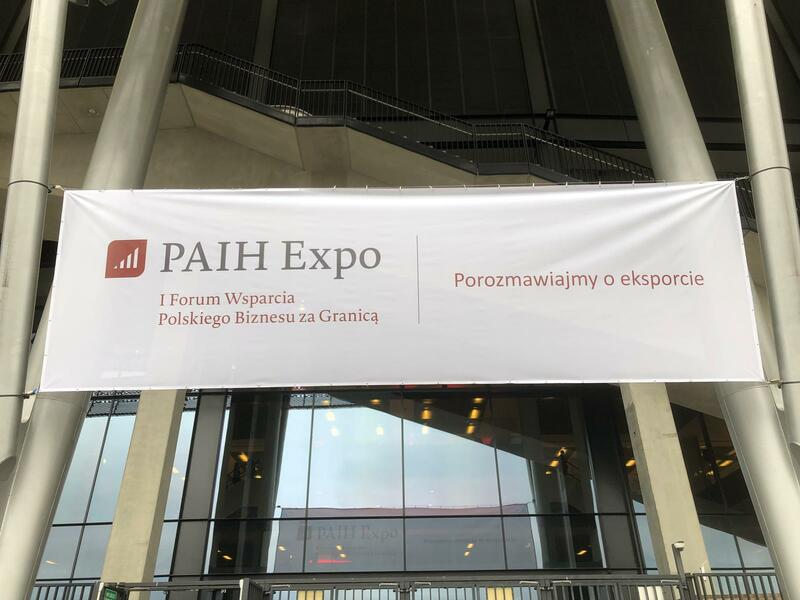 PAIH Expo at the National Stadium in Warsaw – the 1st Trade and Invest Forum to support the Polish businesses abroad took place yesterday. The event was organised under the umbrella of the Ministry of Entrepreneurship and Technology and Minister Jadwiga Emilewicz led the opening ceremony. There were ca. 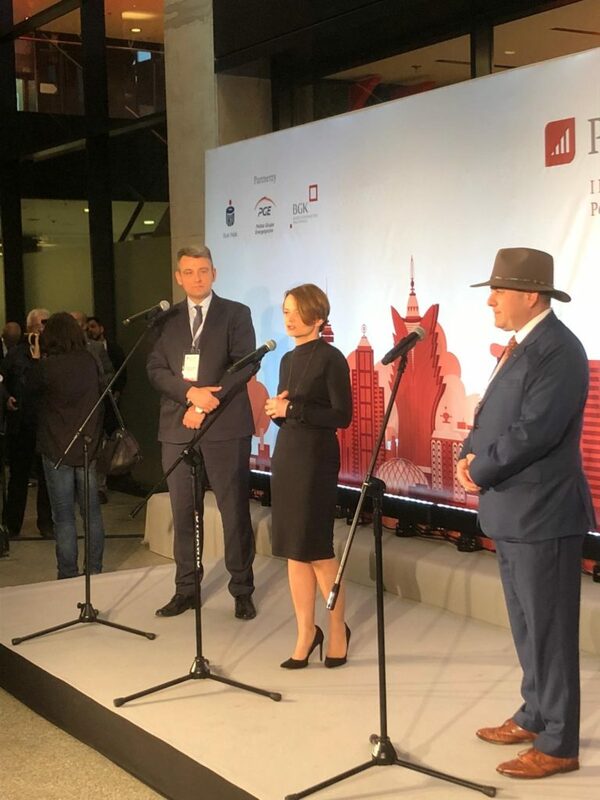 6000 visitors and 150 exhibitors, including the Polish Investment and Trade Agency worldwide offices, embassies and chambers of commerce. 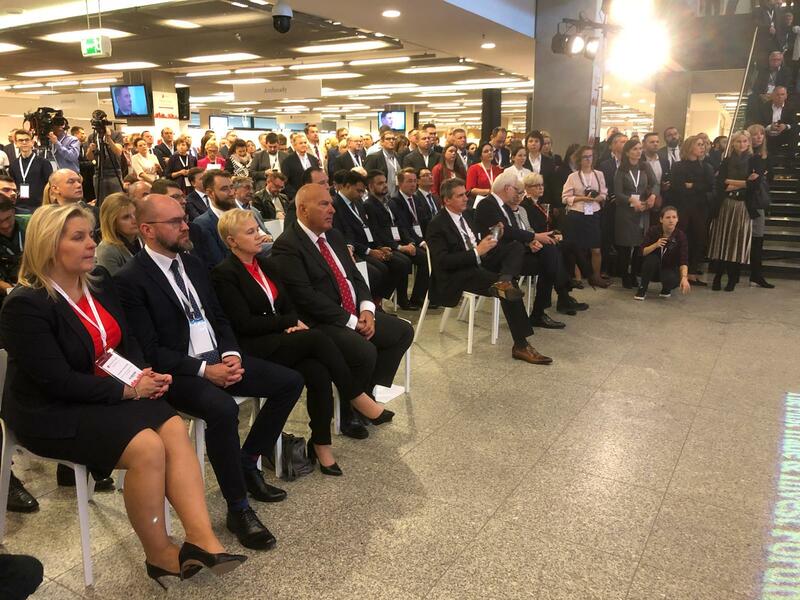 Moreover, there were interesting workshops on foreign investments conducted by Mr Tadeusz Kościński, Undersecretary of State at the Ministry of Entrepreneurship and Technology. POL-EKO-APARATURA sp.j. 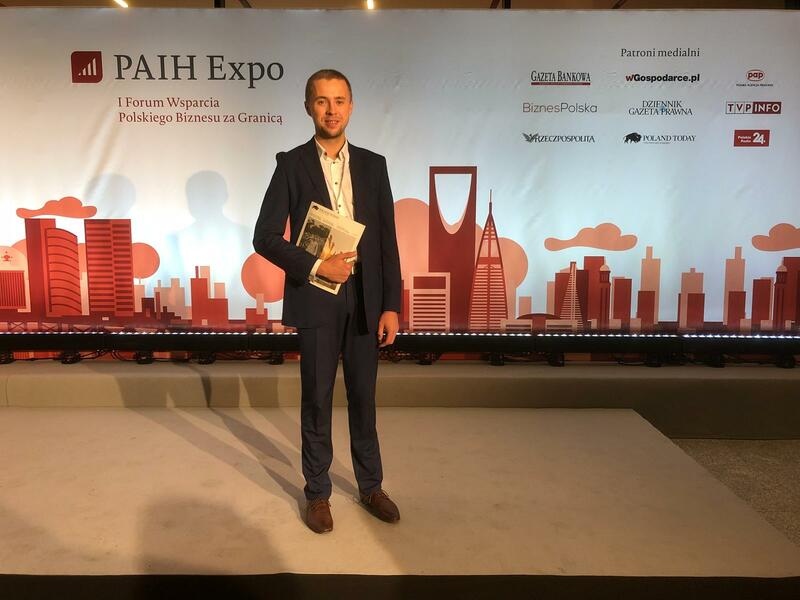 could not miss this great event and our Head of Export Sales was one of the participants!